The title Temple of a Million Years, Where Death Dwells might sound like something with an ominous outcome. But let me assure you, that is fare from the reality of the title. 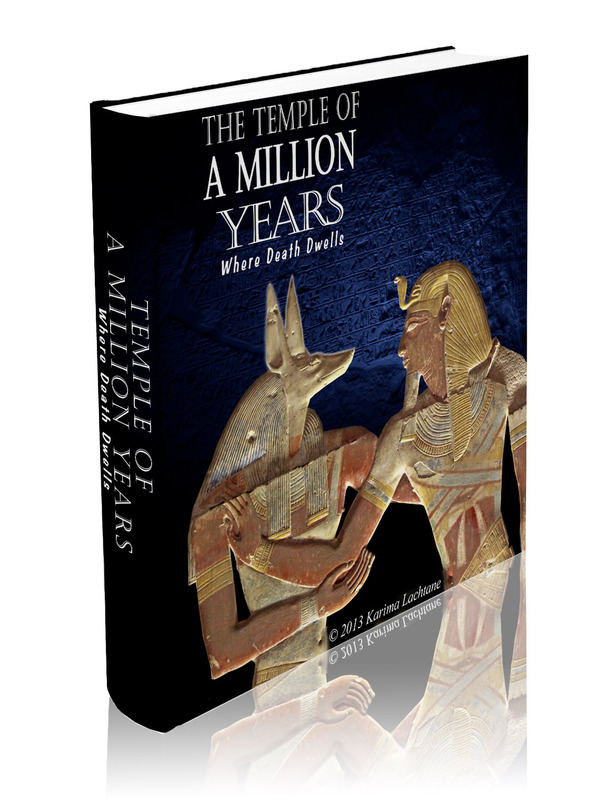 Seti I temple at Abydos is a true gateway to time itself, laid out in our reality as a building. The Temple of a Million Years. The Temple of a Million Years, Where Death Dwells. I find myself writing in a two folded way, on one hand, this can be seen as a guide book when You are actually at the temple. On the other hand, the book can also be read from home, bringing the temple alive right there with you, through the beautiful pictures. In the fare South where the hot desert sand meets the Tropical climate boarder, You would never notice Seti I temple, designed to be camouflaged by the desert itself. If You stand from afar, it hardly looks as spectacular as it really is. It looks very small, yet it is very big. I would suspect that this temple would easily have been covered in sand, at some point in our history. See the Perfect Harmony of Numbers embedded into the construction itself. They took Numerology to a whole New Level. The Goddess Maat who stands firmly behind the scales, as a heart is weighed against sins and harmony within, she was the Essence of Harmony and balance itself. She was a Mother Goddess. From her harmony the rotation of our earth was placed into a balance of night and day, water and earth, and air and fire. Her first born children embraces us each and every day in the form of nature itself. This perfect harmony was so well practiced back then, that they actually understood how to transform it into reality. Creating a building that portrays the very essences of not only harmony but also nature itself. The Nine Rooms Reveal the Seven Chapels, and they are all held together by the forces of Time. But they also went a step further, they were so attuned with this knowledge, that they were able to align it with the stars and constellations.. without computer calculations. 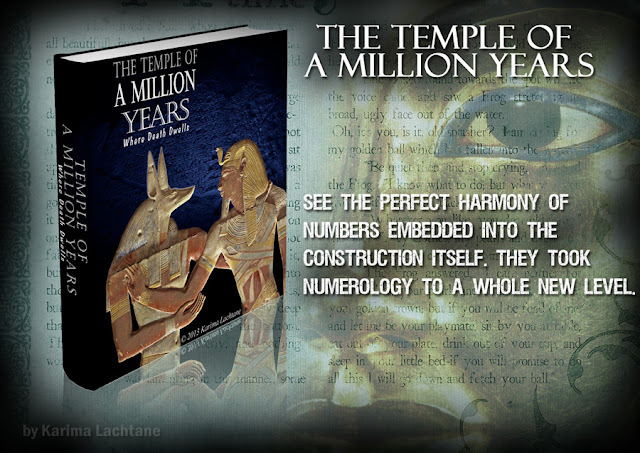 Not only did they align them with the stars, Abydos temple stands as a proof of a much more advanced knowledge, where they also calculated numbers into the building itself. 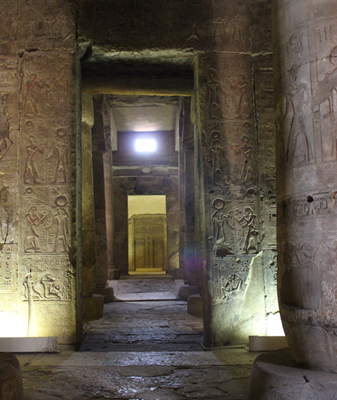 Besides the beautiful Temple of Seti I and beneath ground level, You find the Tomb of Osiris. "See The Connection to the Stars"
He is proven to be a genius of his time, to this day, his monuments still stand as a perfection of the reign of Hatshepsut. 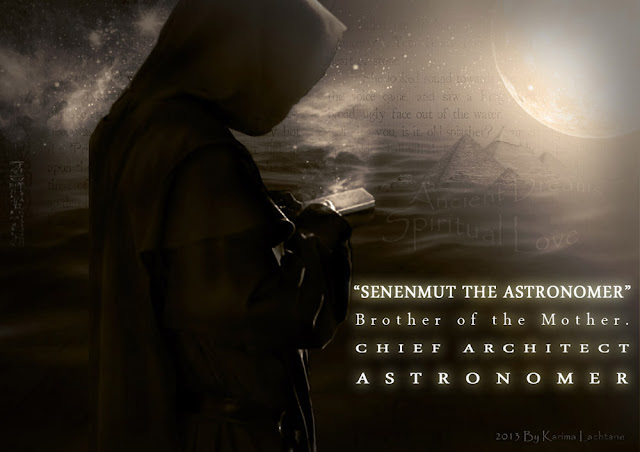 Senenmut was her closet friend as well as being her chief architect. • Who were Senenmut's parents? 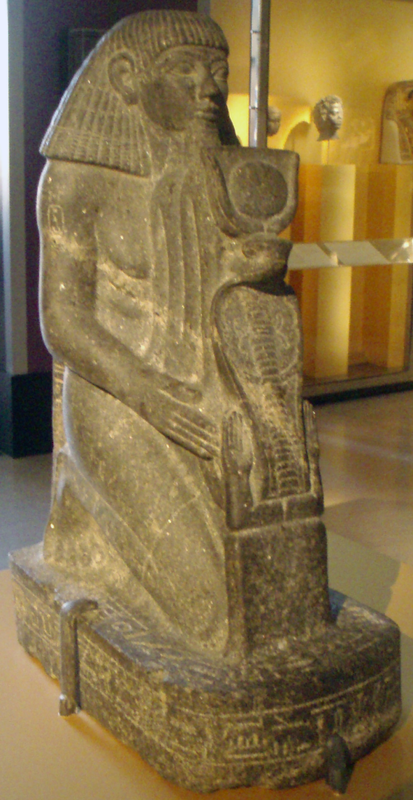 Hatshepsut's most devoted friend at the end of her reign was Sen-en-mut, he was also her daughter Neferu-Ra's teacher. He rose himself from a poor boy to be a high official in the ancient world. Sen-en-mut, literary means ‘Brother of the mother.’ Best known as Hatshepsut’s chief architect as mentioned, but also know under the title Steward of the King's Daughter. He came from a modest family, but was able to rise himself to the highest place in ancient Egypt, working as a official inside the royal courts. His image is also found 70 times, in one of Hatshepsut’s temples. He clearly proved his diverse abilities, Being an outstanding teacher, as well as dealing with huge building projects. 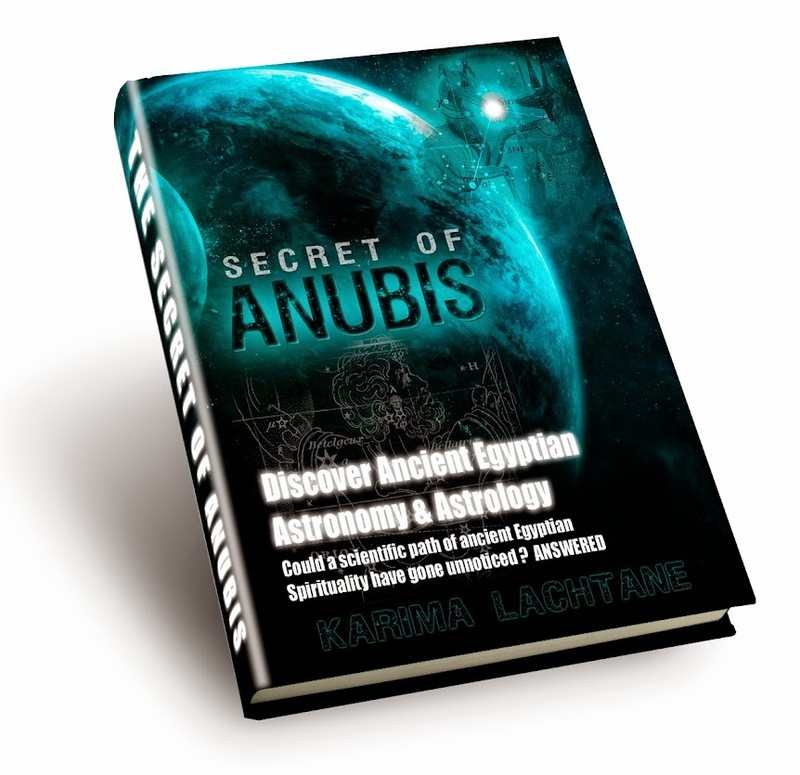 Another title of his was ‘Director of the Domain of Amun’ which connects him to the temple of Amun in Karnak, read more about this below under the astronomer headline. It was not a big tomb, only one room, but completely filled with ancient artifacts. Two sarcophagus* were found, one male and one female, it was Sen-en-mut’s parents. For the first time in over 1400 years, their names would be uttered by the living once more, they were Ramose and Hatnefret. Senenmut probably felt more affection for his mother than for his father this can be suspected because of the tombs content. First of, it would seem that there was no canopic chest* for his father, but his mothers canopic chest was there. They proceeded to open the sarcophagus of Ramose, Senenmut’s father, but to their surprise it contained the skeleton bones of him instead of a mummified body. The loose bandages around his bones, revealed an ink mark with an inscription “Neferu-Ra” the name of Hatshepsut’s daughter, hereby linking this tomb directly to the family of Hatshepsut. Hatnefret, the mother of Sen-en-mut had a beautiful detailed sarcophagus, and her face was covered by a gold foil. It would seem that everything in the tomb actually belonged to Senenmut’s mother, Hatnefret. Not only did they come to find that this monument was built by Senenmut, but also that he had his parents buried beneath it, as a tribute to them. While archeologist's were collecting objects from the 18. Dynasty (18. Dynasty was between 1570 BC - 1293 BC.) 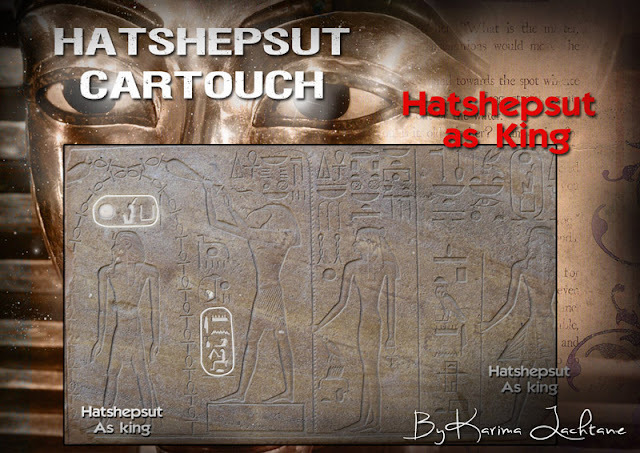 They came across objects with Hatshepsut's name engraved on them. But some of the objects also bore another name, the name Senenmut. It was quickly known, that this Senenmut was not a part of the royal family (pharaohs family line), but seem to have come from a commoners family. This idea was confirmed two times at one place. In 1930 H.E Winlock opened a monument (also known as TT71) which lies on the hill called 'Sheikh abd el-Qurna,' when exactly this monument was discovered or by who, is unknown. It is presumed to have been discovered one hundred years before its opening. At first glace it seems like a primitive house of some sort, wholes revealing windows and doors. Closer inspections of the monument, showed a similarity to Hatshepsut’s Great temple at Deir el-Bahari, but in a much smaller scale. The monument was cut into the cliffs behind it, and a forecourt in front of it. Archeologists could see that the monument was not completed, when the ancient Egyptian worker had stopped working on the site. While A. Lansing and W. Hayes were excavating in 1936 and researching this monument, they came across a completely intact tomb. This is an important tomb, because not only is it from the time of Hatshepsut, but this is also the location of the oldest detailed astronomical chart ever found. The Tomb offers a unique insight, into how they viewed the dark heavens in those days. the Decans can be seen in their forms at that time, There are 36 decans, and they are stars. In those days, they were seen as 36 weekly stars. There is also 12 big circles in one half of the images, which corresponds to the half of a day 12 hours. If we count the rooms inside each circle, we come to find that there are 24 rooms, corresponding to the total hours of one day. So this could also indicate that the 24 hours in the 12 circles, are 12 days. Much research has been made into this chart, and to this day, it is not completely deciphered. That it was Amun that he chose to service is probably a conscious choice. In his time period of around Hatshepsut’s time (1489 B.C) it was the astrological age of the Ram, known in ancient Egypt as Amun (there are three and maybe more forms of Ram’s). Even more interesting is the fact that the ancient Greeks translated Amun as Jupiter. In our modern time we know this ‘combination’ (or the observation of Jupiter) of planets, as the star of Bethlehem (also see Constellation of PISCES ) , Jupiter was the planet that the three kings followed. This planet has always been a significant planet, going back to ancient days. We just need to look at the year 1489 B.C where Jupiter was in the sign of Aries, but in this case, being even more precise, because it was also the astrological age of Aries. Not only that, if I am not that mistaken then Jupiter is in conjunction with the Midheaven off course the events surrounding the Jupiter placement in 7 B.C are more significant than that. But then in 7 B.C it wasn’t the astrological age of Aries/the Ram, so they have two huge differences. - Just something which I thought was interesting. Sarcophagus: Also known as the ‘coffin’ where they placed the mummified body in. The word ‘sarcophagus’ is Greek and actually means ‘flesh-eating’. Usually a sarcophagus/coffin is filled with texts, which is referred to as the ‘coffin texts’. 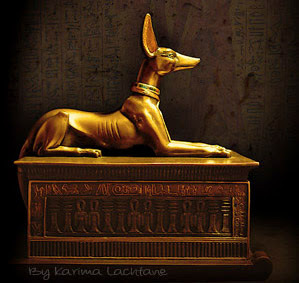 canopic chest: Also known as canopic jars, which are four vessels that were used for the organs of the deceased. False-door: a door in the tomb, which was to be used by the deceased's soul. "You are your fathers First born, his Only born child under Nut.... You have the heart and soul of many kings, yet the very people that you love, will try to keep you from your destiny... But they shall not succeed..."
The little girl stood still, in the beautiful hall of her fathers palace, as if the voice had pulled her into a trance, her 9 year old body stood as still as the granite statues of her father. 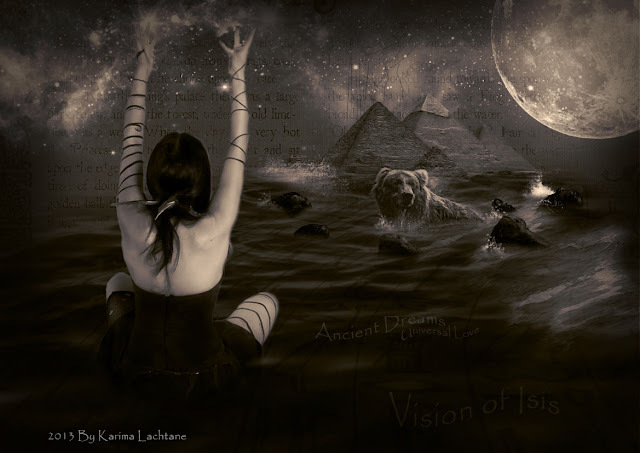 "Do not forsake your mind, for we, the great ones that walk in front of Anubis, will always speak to you in your meditations.. Men will come to stand in awe of your name, and you shall have adventures, which men only dream about.."
She was the first and only child by Tuthmosis I and his first wife. She lived around 1508 - 1458 B.c. before Ramesses II and Sety I. Almost 4000 years ago from today. Tuthmosis I loved his daughter so much, and unlike other daughters, she would try to imitate her father, at different events. He was proud of her, but he foresaw the troubles ahead. Tuthmosis I finally had a son Tuthmosis II with his second wife, whom he raised to be the next heir. Yet he knew that the throne rightfully belonged to her, and that she was the one of the royal blood of the first. Because of the priests rules, queen Hat-shep-sut was semi-forced to marry her brother, hereby giving him the power needed to rule Egypt. She was married with her younger half brother, together they would rule for 14 years. They did not have a son, which left Tuthmosis II with the same problem as her father was left with. Tutmosis II died at a young age, and had chosen his son Tuthmosis III by a second wife, to marriage her. Again to keep everything in the accepted orders, Tuthmosis III was still a young boy, which gave queen Hatshepsut the possibility to rule as she wanted, as long as she pleased the priests. One day it was announced that Amun the Hidden One had spoken to her, while she was meditating at Karnak. Amun had declared her the rightful ruler of Egypt, with such an announcement the priest were caught of guard. They must have found themselves in a rather peculiar situation, which had never been seen before. 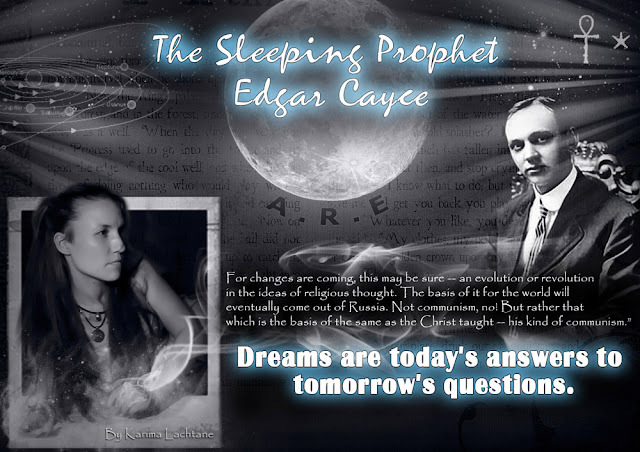 It was accepted both by the people and by the priests that the pharaohs was able to connect directly to the divine. So when Hat-shep-sut said what she said, she knew that they could not really challenge the statement, because in doing so they would be challenging the entire hierarchy. As you can see on the pictures above, which I took in Luxor, Egypt, gives the name of maatkara. This is actually a priestess (title) order who served under the Lord Amun, interestingly they use the word Ra and not Amun. I will talk more about this female priesthood in a upcoming post. 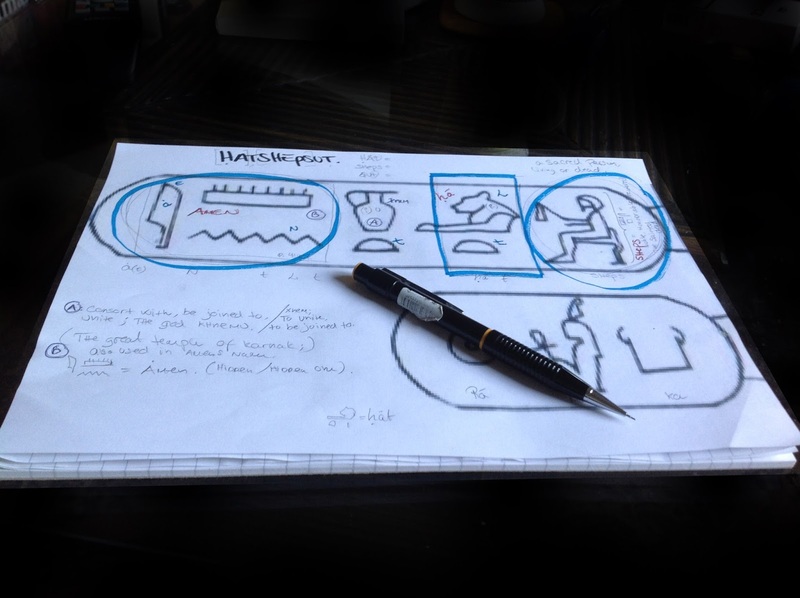 As you can see on the picture, maat points to a sitting figure, notice that this figure has a feather on the head. This is the goddess known as Maat, the balance keeper of the universe. Without her, the ancient Egyptian believed that they would drift into the chaos of the universe. "Oh lord of the universe my Ka exist by your rules alone". The ka is the core of a human being. But like all the words in ancient Egypt, and the defiant meaning is still unknown. It is the double, image, the subconscious self, the abstract personality, character as well as the mind. 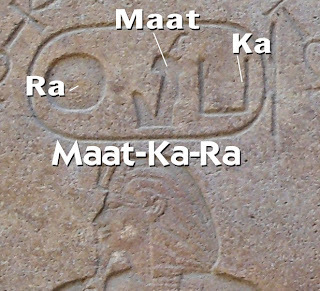 So as you can see, the Ka is much like the word maat, we have an assumption, because we have seen it used in context, that revealed these words. But even in ancient Egypt, there seems to be confusion about this word. The Ka lives in Heaven, and that one can be happy with our ka's. That one can join the ka to their body. So these things are a lot more complex, and might give us other valuable information about the time. The first creator on the First day. Ra as you probably already know, is the Sun.. But when ancient Egyptians would use this symbol, they could also be referring to the 'First Day', especially the first day that Ra rose above the horizon. Now this was the queens Hatshepsut's cartouche for her throne name. The Hat-shep-sut cartouche for her birth name looks different, and also serves another purpose. The last figure, is another version of the word 'Sheps' which means noble, honourable, and the sainted dead.. The next part is the most tricky one if you ask me. I would guess this is where they got the u from. The vessel alone means xnem: To unite, to be joined to, and below the vessel there is placed yet another t.
To me her name looks more like this, from one end to the other. The Horus names could be seen in a more mythological way, in that it belongs to the story of Horus, and who is the rightful ruler after Horus the great son. The three up raised arms alone, is used to identify the KAU-spirits, plur. It was said that Ptah was the creator of the KAU spirits. Hatshepsut was not known for going into war, like other rulers were, but rather for her big trading expedition to Punt. She is also known for her fine monuments, which is of a very high and unique quality. Quote from her. "Hear ye, all persons! Ye people as many as ye are! I have done this according to the design of my heart. ... I have restored that which was in ruins.."
Her monuments are to be found at Luxor temple, and Karnak temple and her great funerary temple at Deir el-bahari and at many other sites. In my guide book, the magical guide to Luxor temple, I bring a little light upon her boat temple in Luxor temple and how Ramesses II probably felt about her. It is widely known that Hat-shep-sut had a huge impact upon her father, and brother/husband and her Son/husband. Many scholars believe she manipulated the men around her, when in fact she just did as a queen would do. And if we put the shoe on the other foot, then she seemed to have been seen as an object, given from one man to another. Egyptologist James Henry said she is also known as "the first great woman in history of whom we are informed." An obelisk that lies down in one of the temples at Karnak, it shows the crowning of Hatshepsut in male form. Upon the obelisk, the god Amun declares his appreciation of Hatshepsut as pharaoh. Hat-shep-sut's devotion to Amun, deserves a post by itself. So I am making a post about these priestesses. Horus strong spirited youthful of years. Horus the Golden Bright God. Egyptian queen of upper and lower lands maat KA RA. She has erected as monument for her father master of Amun made of lots of electrum. She lightens the two lands like Atum. She has done what no one has done since the beginning of the earth. 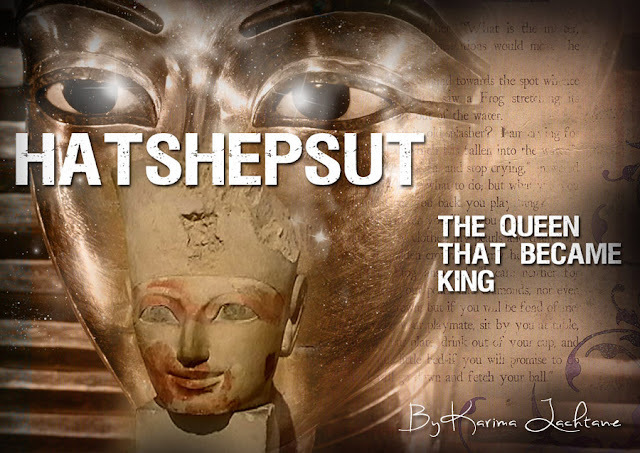 which Hatshepsut daughter of the sun has made giving life like Ra forever. Horus strong of spirit queen of upper and lower Egypt Maat Ka Ra beloved of Amun. Forever this monument stands with the name of her father. When flattery was given to king of upper and lower Egypt. Master of the lands Aa Kheber Ka Ra (Her father other name) by his majesty the Great Noble God. When two Great Obelisks have been erected by her majesty in the first occasion. They are words by the Master of the Gods. It if your father king of upper and lower Egypt Aa Kheber Ka Ra giver of command to erect the obelisks. Your majesty shall repeat the monuments causing life forever. Horus strong spirited green of life that is the Bright God of upper and lower Egypt mistress of two lands Maat Ka Ra. Her father Amun has fixed her name Maat Ka Ra on the Holy Tree. Her annals like millions of years united with life and welfare. Daughter of Ra Hatshepsut beloved of the king of Gods Amun in front of this beautiful solid monument. Which she erected for him in the first Jubilee to offer eternal life. Living Horus strong spirited green of years Golden Horus the Bright Godess. Goddess of upper and lower Egypt Maat Ka Ra Daughter of the sun Hatshepsut eternal life forever. Daughter of Amun Ra who is in his heart. His only child whom he has brought. The useful image of everyone's master. Whom spirit of lyouno had created her beauty. Holder of the two lands as arso who had created her to carry his crowns. Who is there as Kheberi who shines with his crowns like Ekhti. The chaste egg that has come out useful. Whom the Great of Magic had reared. Whom Amun himself had raised to his throne in lyouno on southern thebes. Whom he has chosen to protect Egypt and to protect mankind and people. Horus protector of her father the old daughter of God Kamout Ef. Whom Ra has brought to be for him an excellent seed on earth. For the welfare of people. His living image. She had a couple of Tombs, but her body has not yet been found. Howard Carter found the first one and wrote. and the present tomb was abandoned. She would have been better advised to hold to her original plan. In this secret spot her mummy would have had a reasonable chance of avoiding disturbance: in the Valley it had none. A king she would be, and a king's fate she shared". The second one is to be found at the base of the cliffs in the corner of the eastern part of the Valley of the Kings. People tend to believe that the Pyramids were empty when they were first opened, but this is not true. The Great Pyramids at Giza are the most popular pyramids among people today, but in fact there are many pyramids all the way down to Sudan. But even thou the Great Pyramids are so famous, how many people know about what was found inside the pyramids, when they were first opened after thousands of years? One thing that might baffle people for eternity, could be why so few if any people have been found in their sarcophagus in the pyramids of Egypt? Or why so many lids seem to be of some sort of importance, based on their placement and different looks? Or why they all seem to follow a curtain building plan, in the placement of the rocks and even holes. (also known as Zoser) 3. Dynasty 2630 - 2611 B.C. There were found pieces of mummies in this chamber. Under an outer roughly linen layer, another much finer linen layer was found which was neatly wrapped around (some veins) and bones of the mummy. This was a uniquely technique, used only in the old kingdom and maybe even before the old kingdom. New C14 age testing has revealed that the mummies are several hundred of years younger than Djoser. This Pyramid is a most fascinating building, and it is build up in different stages. But below the step pyramid, there has been found something more mysterious. A deep structure underneath the pyramid, where there is eleven shafts/corridors that stretch towards the west. The Galleries called I and IV, have apparently been used as tombs, because two intact sarcophagus of Alabaster were found there and fragments of even more were also found. The Gallery called III, could be seen as a corridor that leads to an opening of a little bit bigger room, which were covered by fine Limestone. There were also found the Hip bone of an 18 years old woman, and the tomb bore the sigil of Djoser's Horus name and two other titles which belonged to Imhotep. 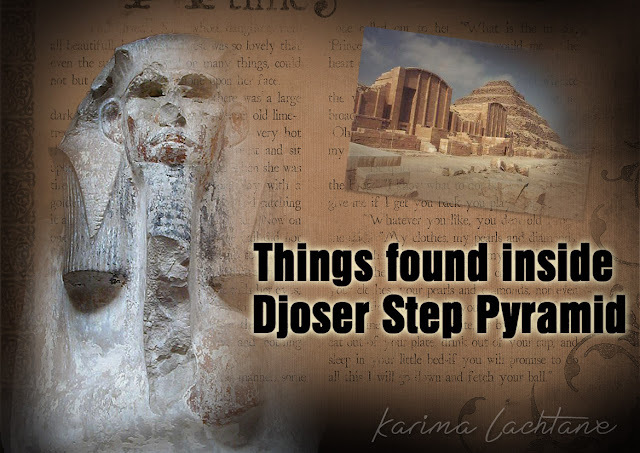 New C14 Age testing has revealed something, which only adds to the secrets of the Pyramid of Djoser. One set of bones belonging to a woman, dates to several generations Before Djoser. The Gallery called VI and IX, contained a beautiful collection of stone vessels, and stacks of plates and cups. Most of the items were made of Alabaster, but there were also found other fine stone materials among the items. All together there were around 40.000 objects. Many objects had inscriptions upon them, and they clearly did not belong to Djoser, they probably belonged to his pharaoh ancestors. Is probably the other Tomb, which is also known as the 'South Tomb.' Excavation lead archaeologists to discover not one but two different underground levels. Both have an inner tomb chamber, but they are as fare as I know, two different sizes. There are countless of theories as to why this South Tomb exists.